From Seminole War battleground to Bahamian pioneer outpost to groovy hippie haven, Coconut Grove has had several incarnations. 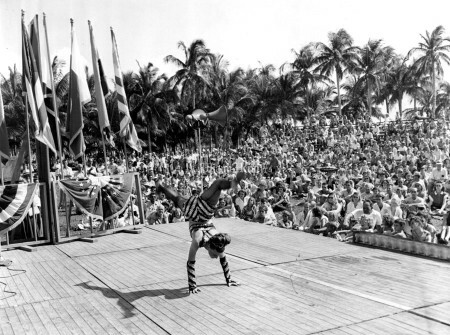 Originally spelled Cocoanut Grove – its residents decided to drop the “a” after its incorporation as a city in 1919- the village has attracted sailors, academics, artists, explorers, drop-outs and scientists. 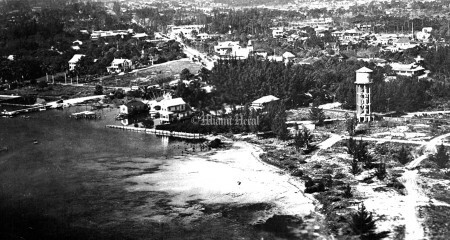 It was the place where northern millionaires built their sprawling estates near the bay and Bahamian blacks turned Charles Avenue into a district lush with its own sense of history and architecture. 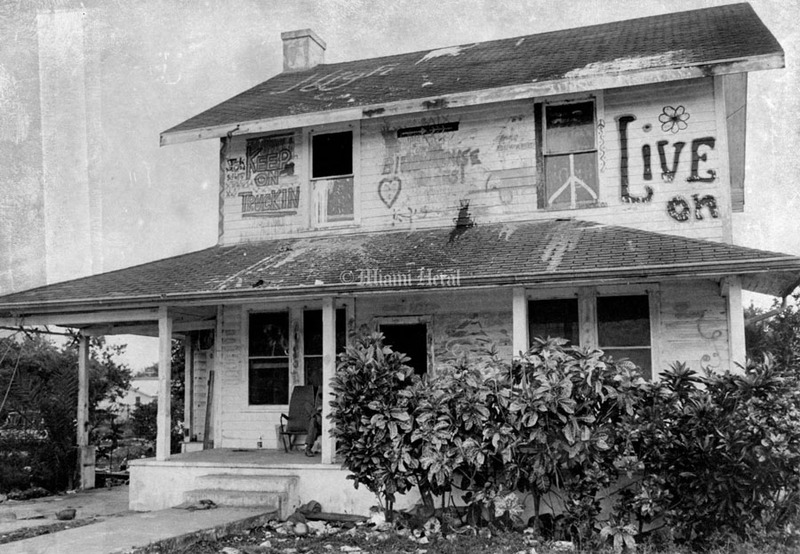 The Grove was the first black community in Dade and home of the Mariah Brown House. 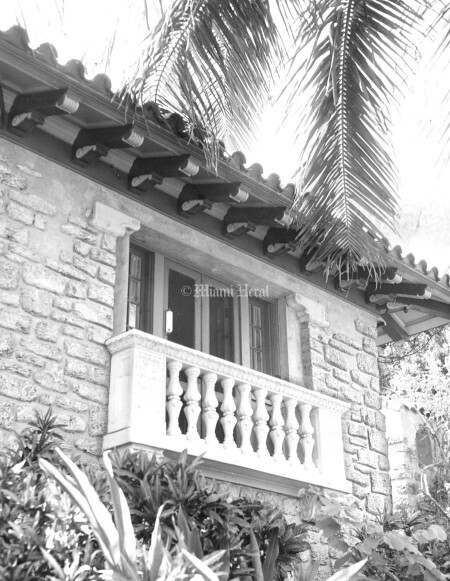 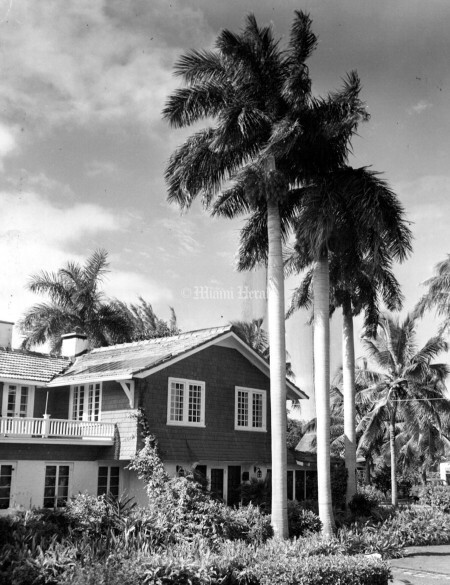 Brown was one of Coconut Grove’s first African-Bahamian residents and her home is thought to be one of the first houses with a black owner. From Dinner Key you can admire Miami’s City Hall, once the terminal for Pan Am’s famed clipper service. Along Main Highway, you can still see old vestiges of the Grove: Carrolton School, El Jardin, Miami’s first Mediterranean Building; Bryan Memorial United Methodist Church, a Byzantine-influenced memorial to William Jennings Bryan; Plymouth Church, with its mission- style coral rock buildings; the old Pagoda at Ransom Everglades. When Commodore Ralph Middleton Munroe moved into the Grove in 1888 he began to design his next home, which would eventually be known as the Barnacle, now a historic site. 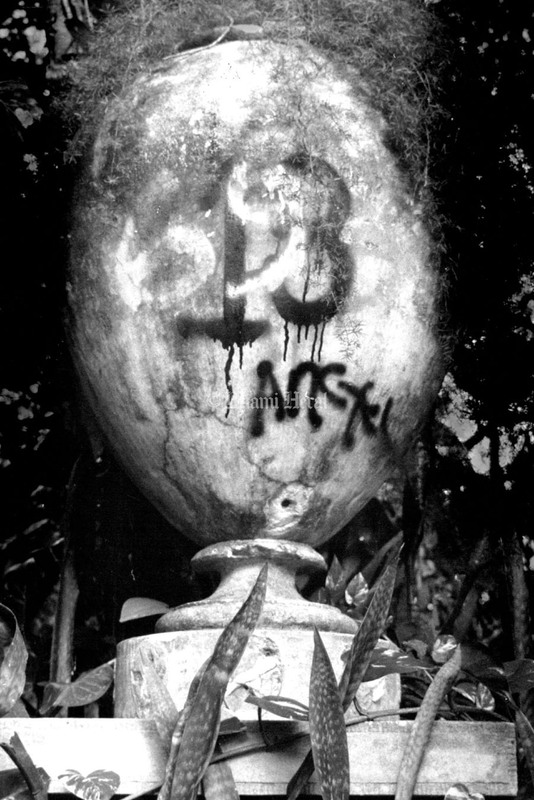 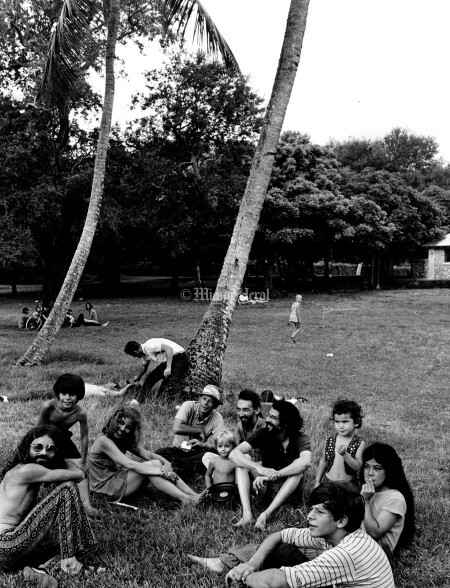 In the 60’s the Grove was a local counterculture mecca where hippies would circulate “Being Nice” flyers and camp out – uninvited – in vacant lots and public parks. 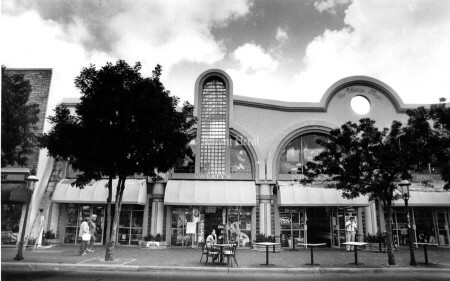 In recent years, the Grove has moved away from being a quiet, everybody-knows-everybody community with a vibrant artist population to a nightlife and shopping alternative to South Beach. 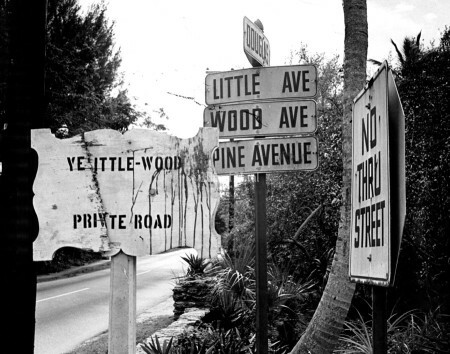 The changes have caused some friction but powerful civic forces have managed to preserve the community’s character. 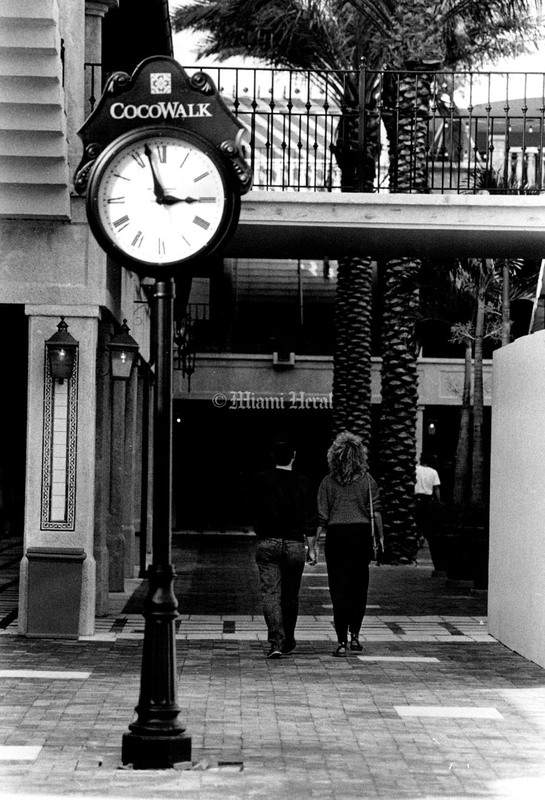 Today, you can find pieces of the old grove mixed in with the sleek mainstream storefronts concentrated in the Cocowalk area. 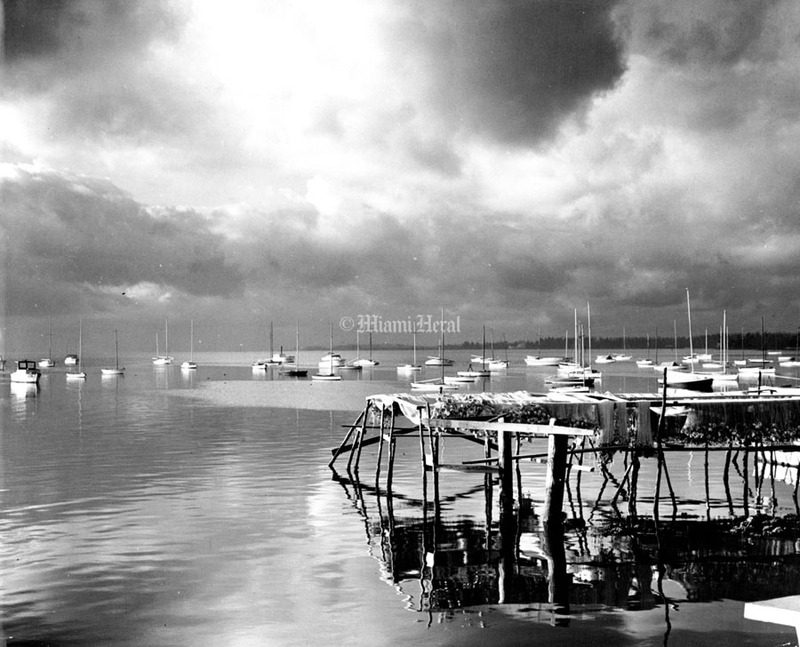 1/1/1933, Richard B. Hoit: Small Boat Fleet on Biscayne. 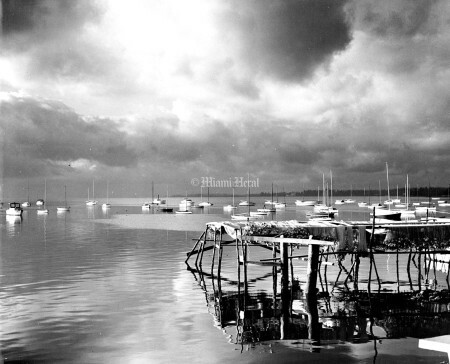 Early morning in Coconut Grove. 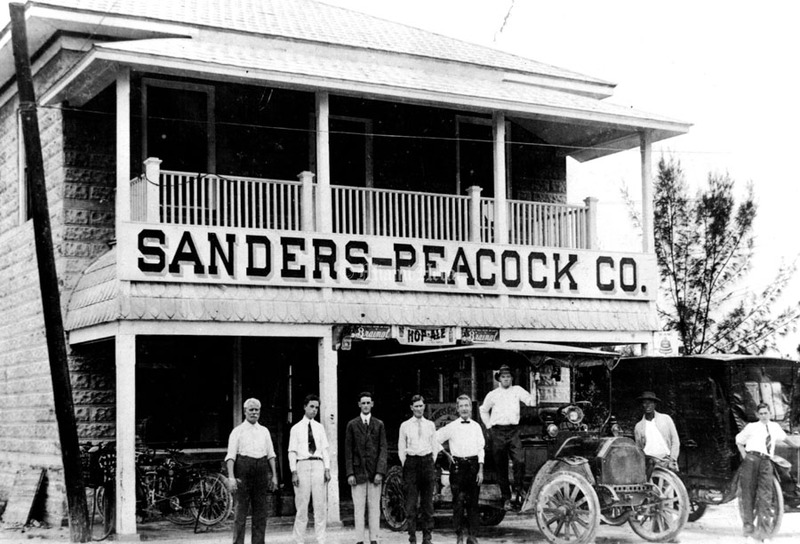 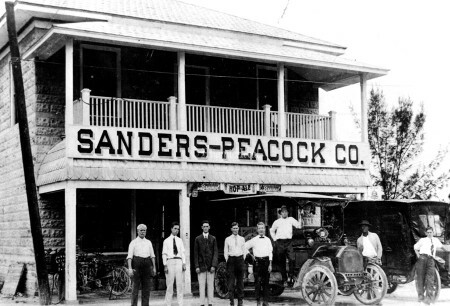 Undated: Sanders-Peacock store is now the site of Coco Walk. 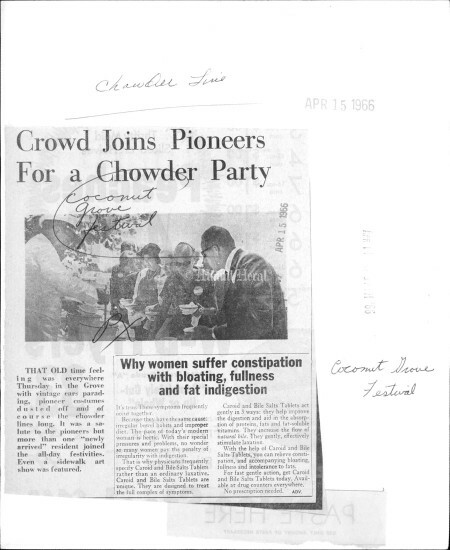 4/14/1966, Miami Herald Staff: Crowd Joins Pioneers For a Chowder Party. 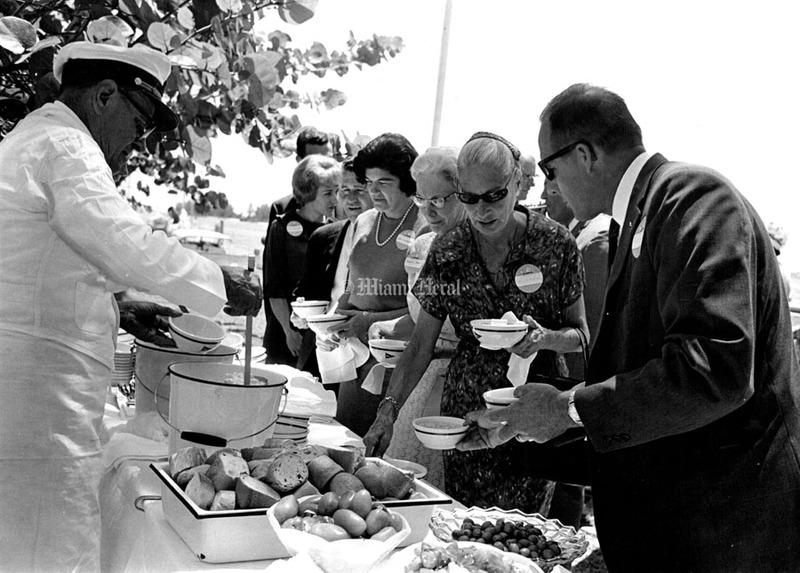 That Old Time Feeling was everywhere Thursday in the Grove with Pioneer Costumes dusted off and of course the chowder lines long. 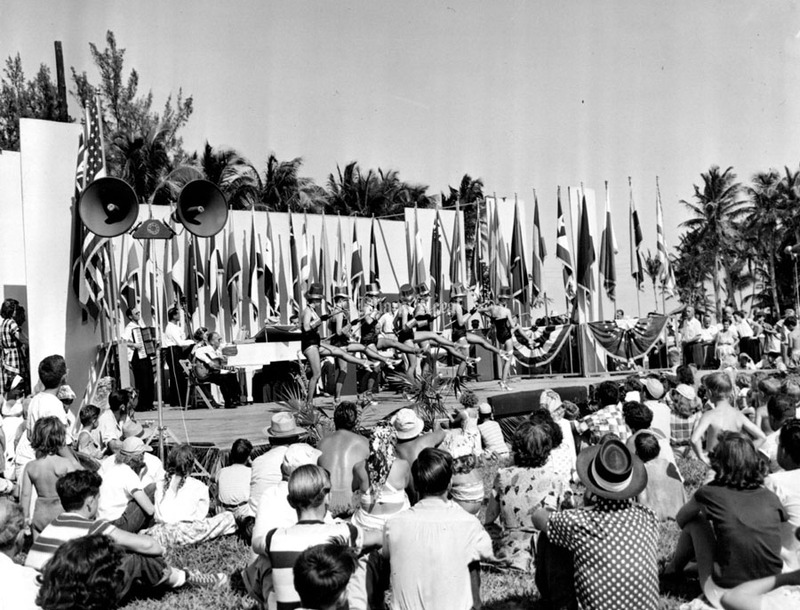 It was a salute to the pioneers but more than one " Newly arrived " resident joined the all - day festivities. 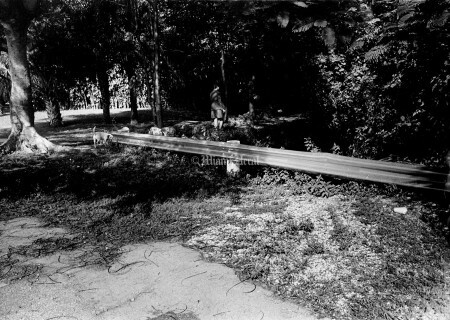 Even a sidewalk art show was featured. 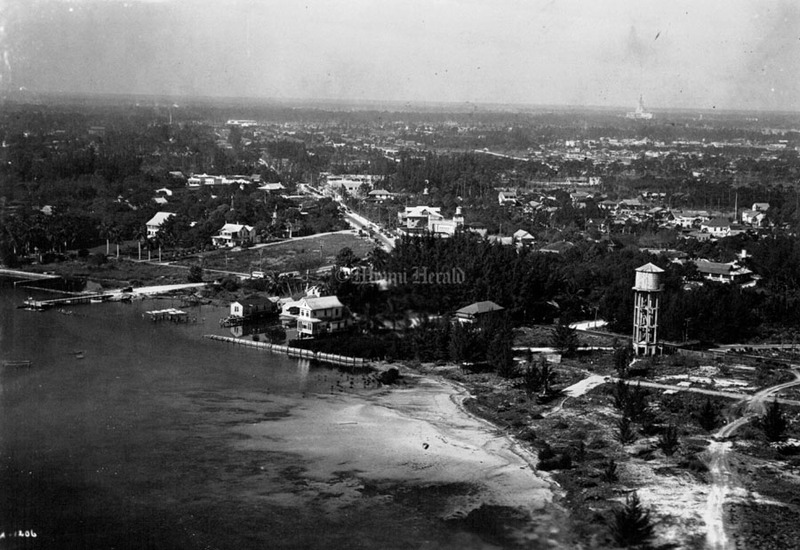 1/1/1925, Richard B. Hoit: The Dinner Key Naval Air Station water tower, built in 1918. 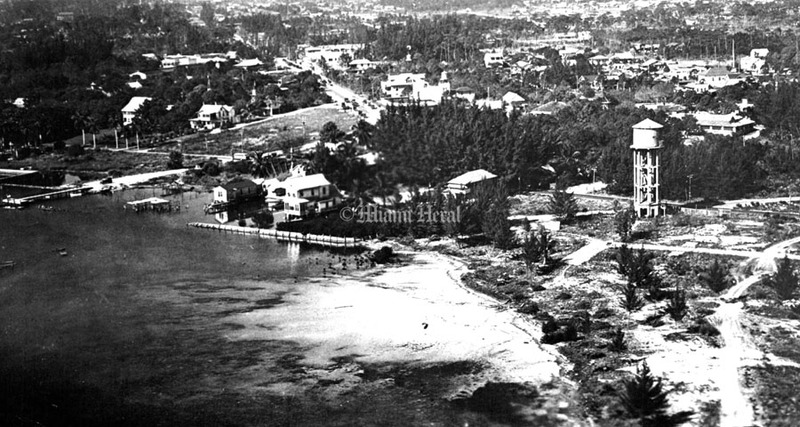 The area at the right of the base was filled and converted into the Pan American Seaplane Base. 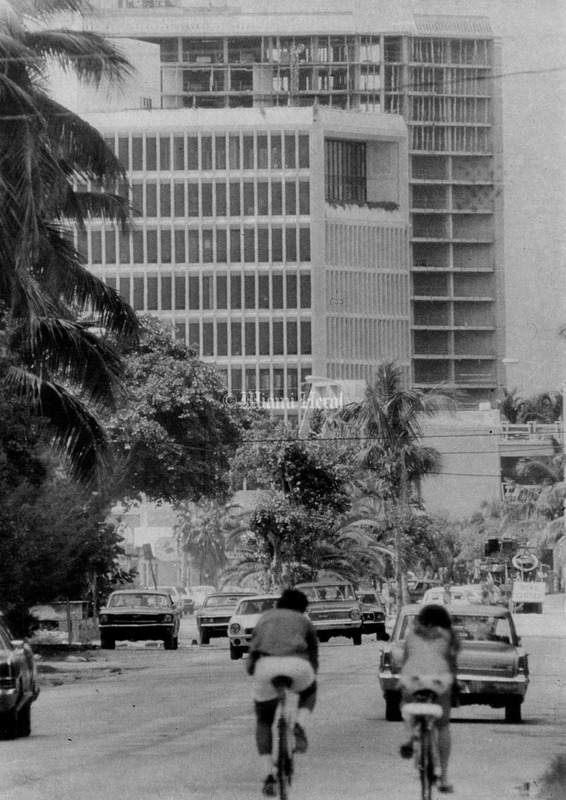 The Base's terminal building is now Miami City Hall. 11/13/1953, Miami Herald Staff: Coconut Grove home at 3608 Plaza St.
Undated: Four Way Lodge, Arthur Curtiss James Estate. 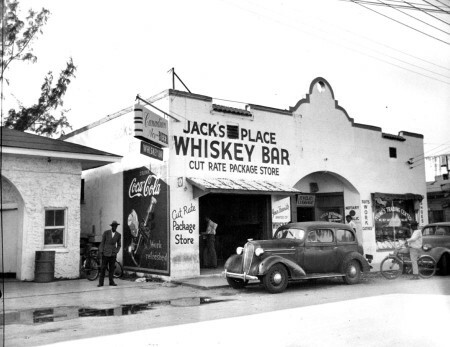 James, one of the richest men in America, wintered at his estate on Ponciana Ave.
Undated, Fred Brent/Miami Herald Staff: Jack's Place Whiskey Bar at 3686 SW 37th Ave.
2/26/1959, Doug Kennedy/Miami Herald Staff: Brooms? 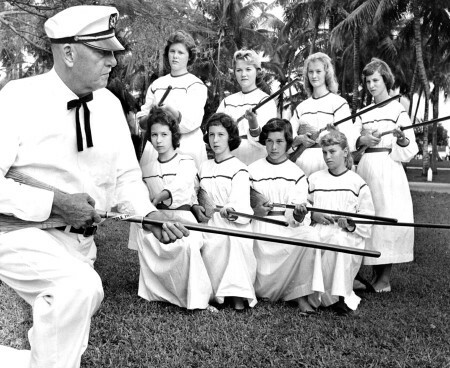 Indeed They Are and the Young ladies are learning to use them as rifles in drill formations. 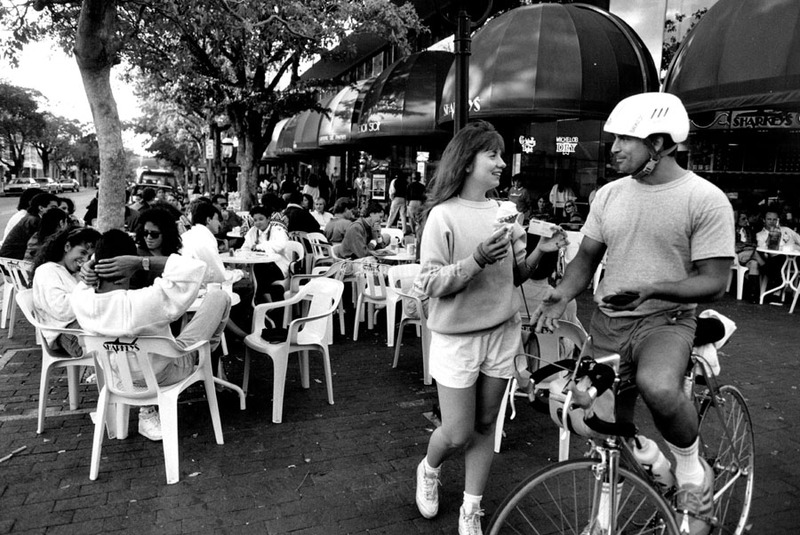 If the whole picture has a slightly nostalgic tingle, it should. 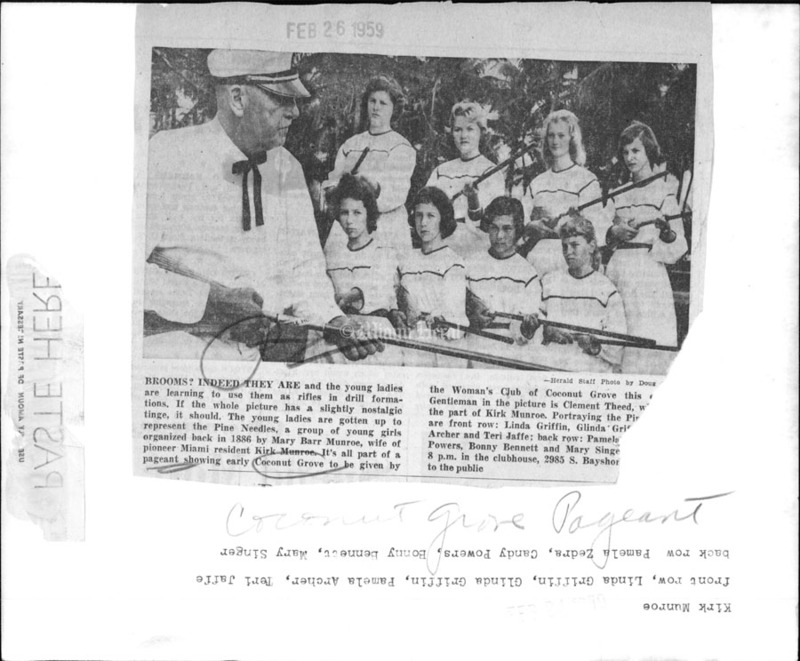 The young ladies are gotten up to represent the Pine Needles, a group of young girls organized back in 1886 by Mary Barr Munroe, wife of pioneer Miami resident Kirk Munroe.It's all part of a pageant showing early Coconut Grove to be given by the woman's club of Coconut Grove. Kirk Munroe Front Row, Linda Griffin, Gllinda Griffin, Pamela Archer, Teri Jaffe back row Pamela Zedra, Candy Powers, Bonny Bennect, Mary Singer. 5/2/1944: Coconut Grove Branch Servicemens Pier. 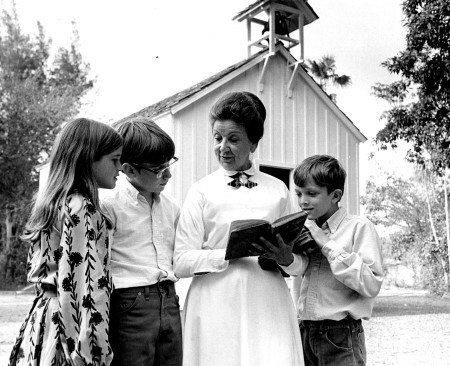 Miss Mary Turner: Mrs Lane Hartwell and Miss Daphne Dignum. 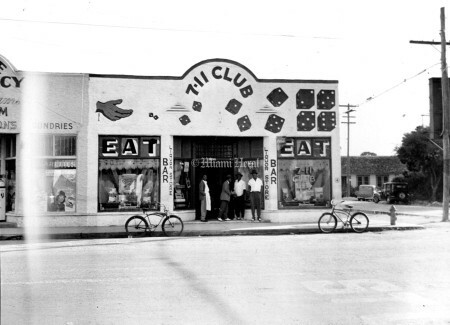 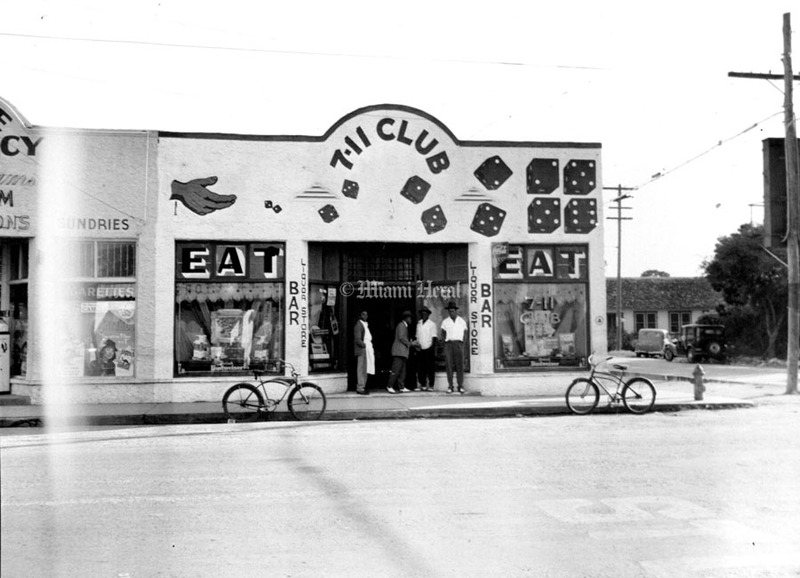 Undated, Fred Brent/Miami Herald Staff: The 711 Club on the S.E. 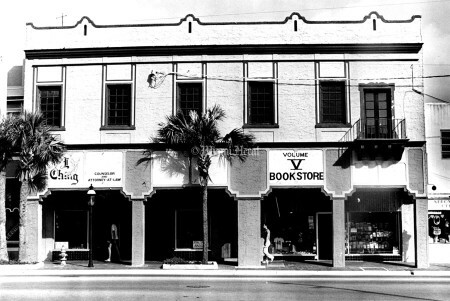 Corner of Grand and Douglas. 5/6/1950, Bob Verlin/Miami Herald Staff: Carolyn Webb performs at the Coconut Grove Festival at Crandon Park. 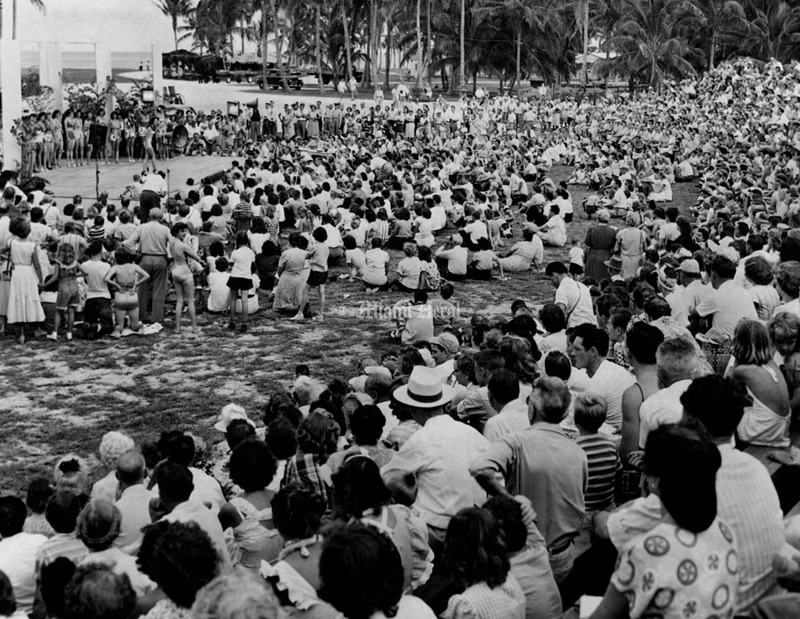 5/6/1950, Bob Verlin/Miami Herald Staff: Crandon Park Coconut Festival. 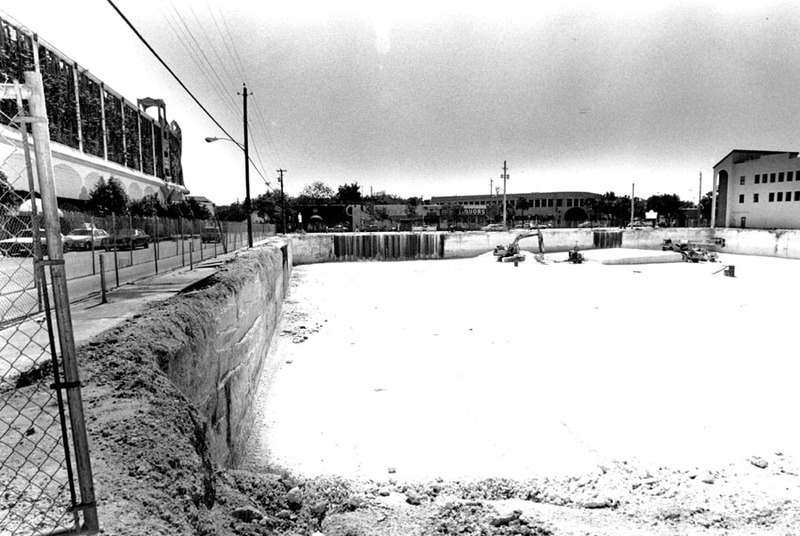 11/16/1989, Tamara Voninski/Miami Herald Staff: The vacant lot at 2500 Tigertail Avenue was recently bought by a developer. 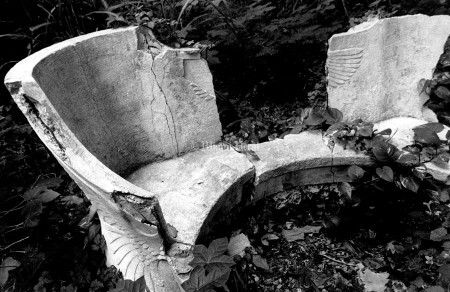 It has an old Indian well, Sculptures, and an old Coral Rock Pumphouse on the property. It was an estate at one time, now 8 houses will be built there, but the owner is designing the property around the relics. 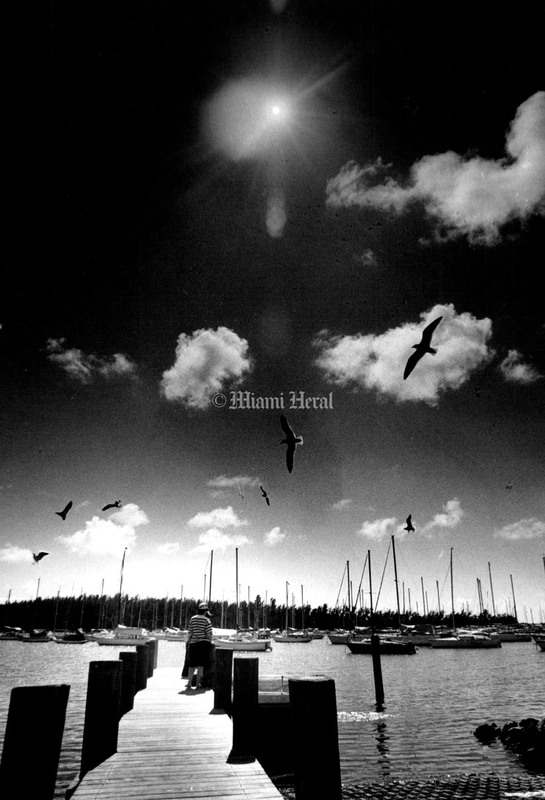 10/17/1954, John Walther/Miami Herald Staff: Built In 1901 this Building has served an important Function in the growing city,. 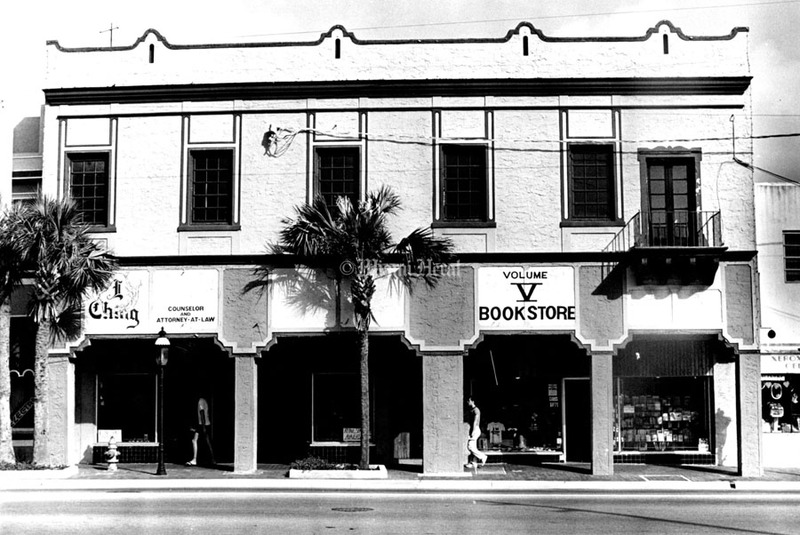 This is Miami's first library. 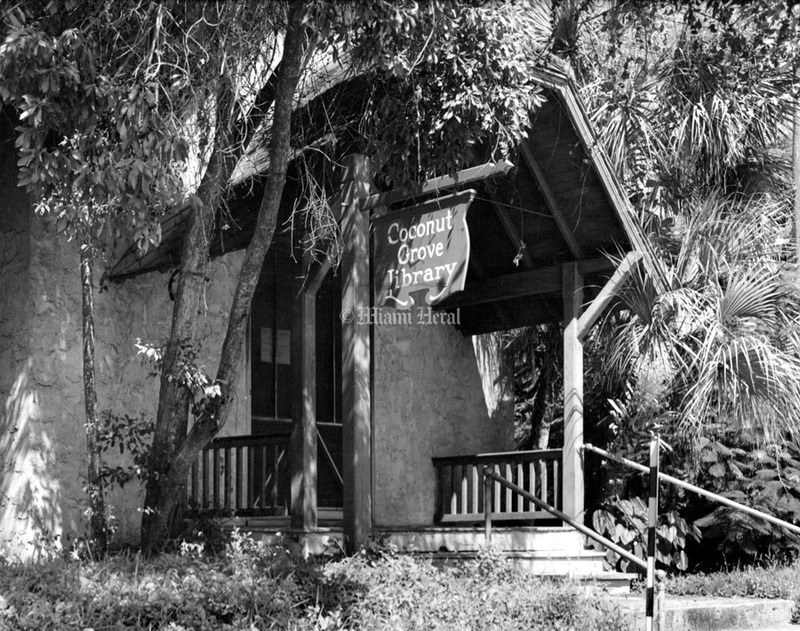 A cultural focal point when Dade County's population was only about 1,000, the Coconut Grove Library has changed little in 53 years. 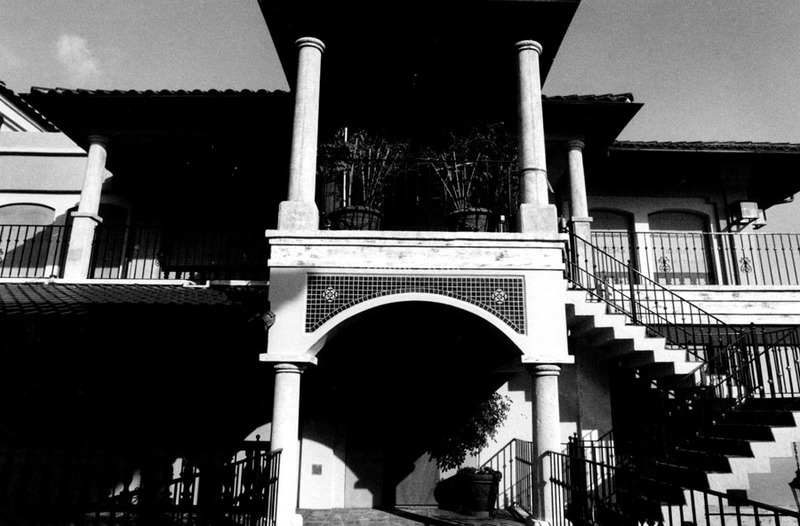 Vine-covered building stands at 2875 McFarlane rd. 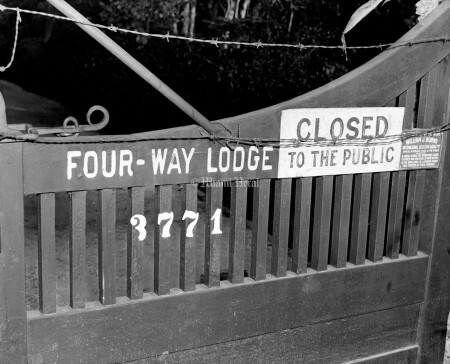 Undated: Four Way Lodge estate entrance. 4/17/1937, J.C. Parker: 2997 Day Ave.
1/20/1973: Coconut Grove. 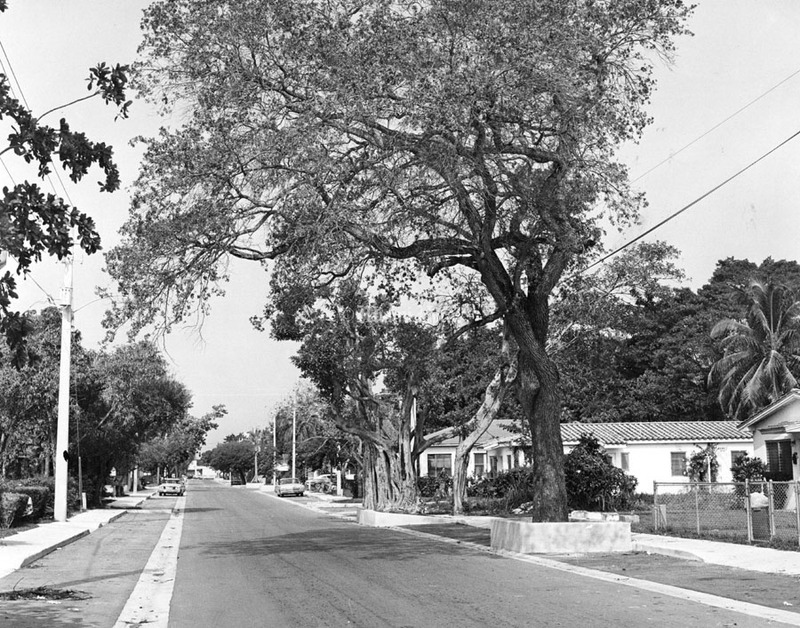 Bird House on Bird Rd. 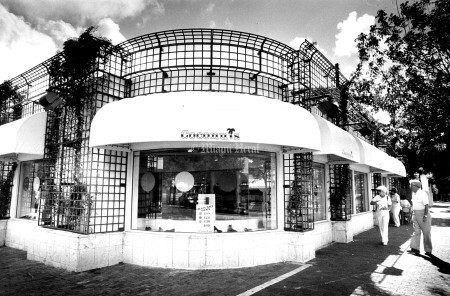 And McDonald. 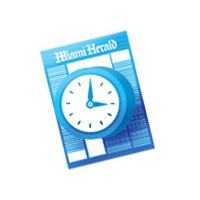 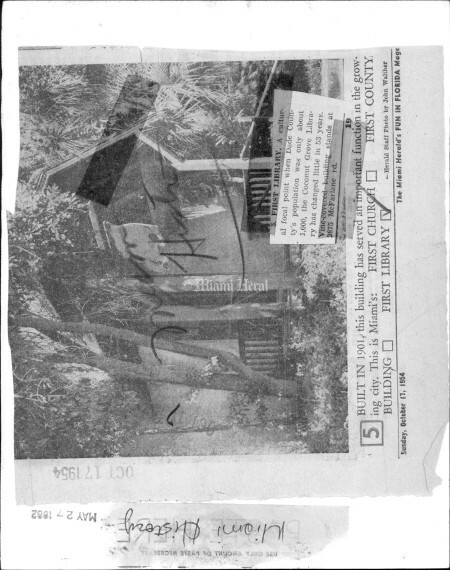 5/12/1988, Mary lou Foy/Miami Herald Staff: The little pink house of Coconut Grove got up and went to West Kendall, taking almost 100 years of history with it. In the wee hours Tuesday morning, owners of the tiny historic house at 3560 Main Highway loaded it on a trailer and hauled the 315-square-foot cottage to a nursery in western Dade County. 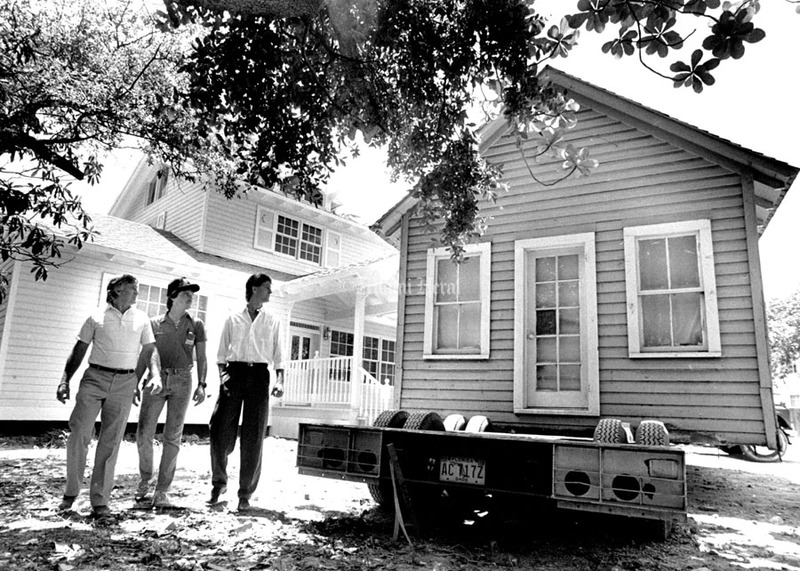 4/16/1971, John Pineda/Miami Herald Staff: LR: Donna Lowe, Tom Lloyd, Robert Lloyd, ( Center - Mrs. Fredrick A. Kent). 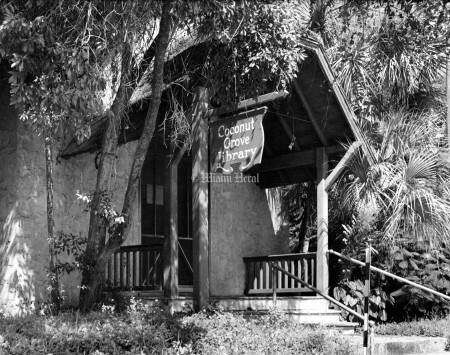 Coconut Grove Old Grove Sunday School relocated Plymouth Congregational Church. 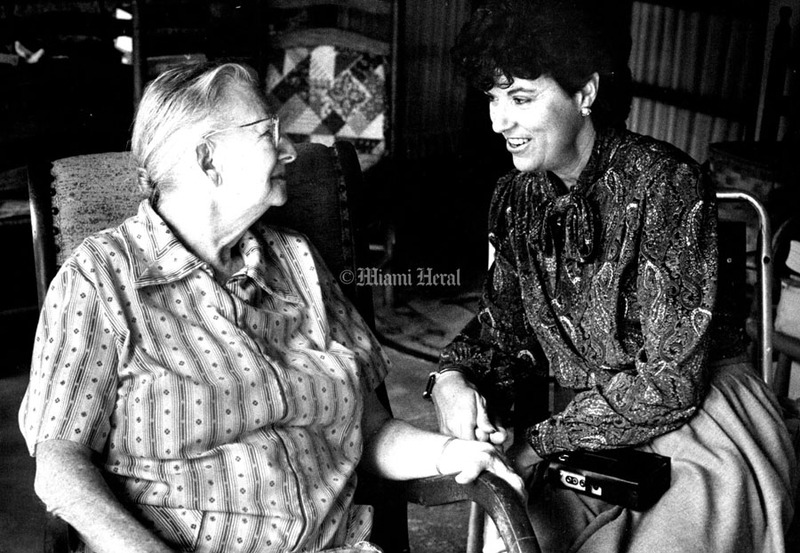 10/5/1982, Trish Robb/Miami Herald Staff: Patty Munro Catlow (left) talking to Arva Moore Parks. 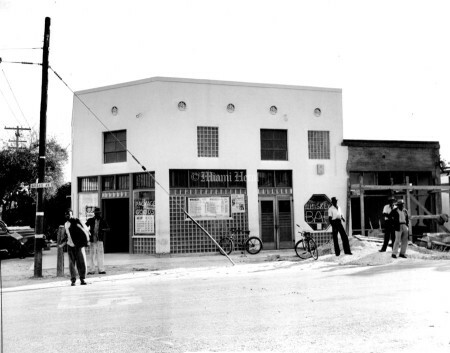 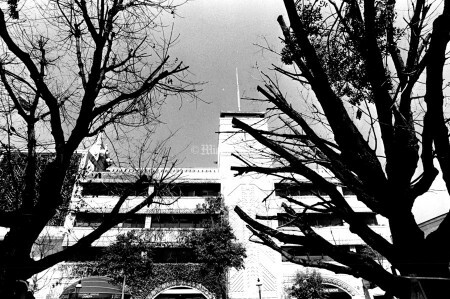 2/7/1982, Trish Robb/Miami Herald Staff: I-Ching building at 3033 Grand Ave.
5/14/1949, Bill Stapelton/Miami Herald Staff: Coconut Grove History. 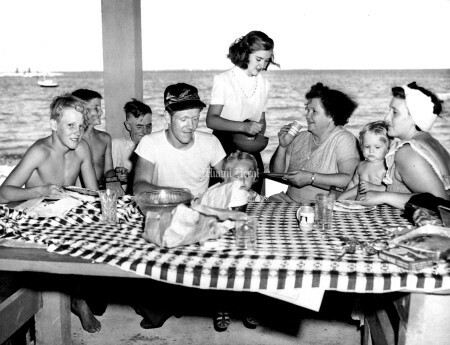 7/4/1949: The Hardin Family of 6869 S.W.39th Terrace picnicking at Coconut Grove. 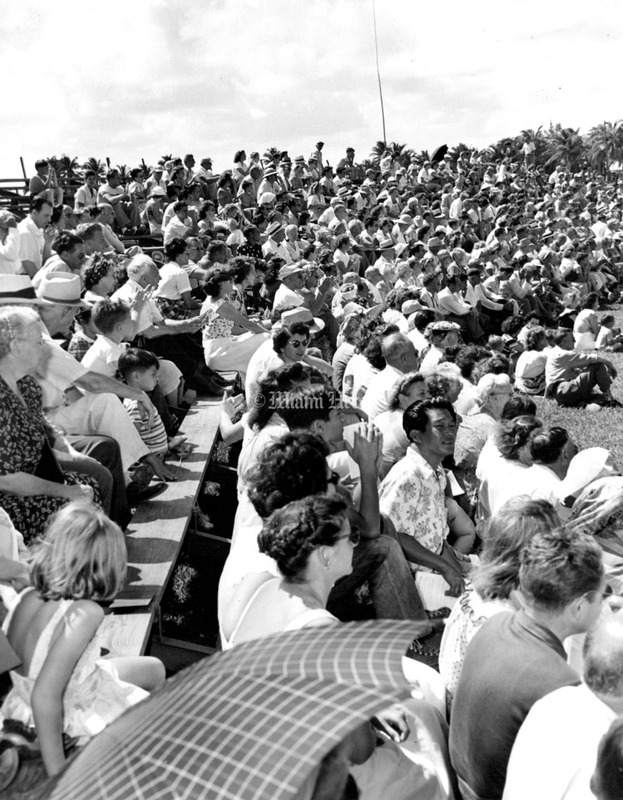 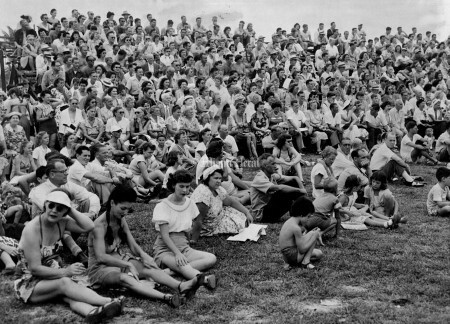 5/14/1949, Bill Stapleton/Miami Herald Staff: Audience in Coconut Grove. 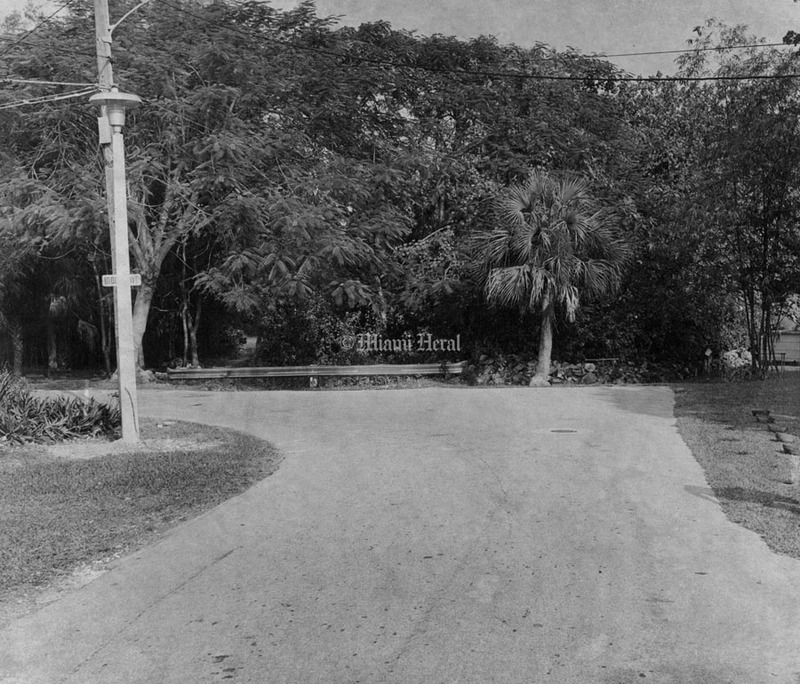 1920, Richard B. Hoit: Main Highway, Coconut Grove. 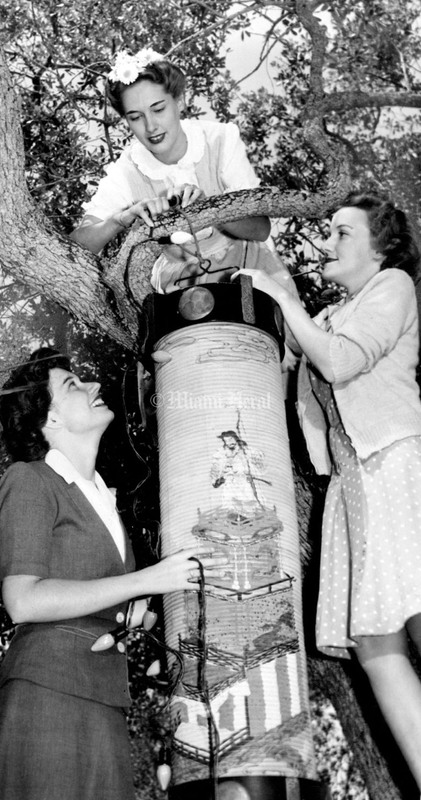 5/6/1950, Bob Verlin/Miami Herald Staff: Gal Entertainment by Bill Peck Studio's. 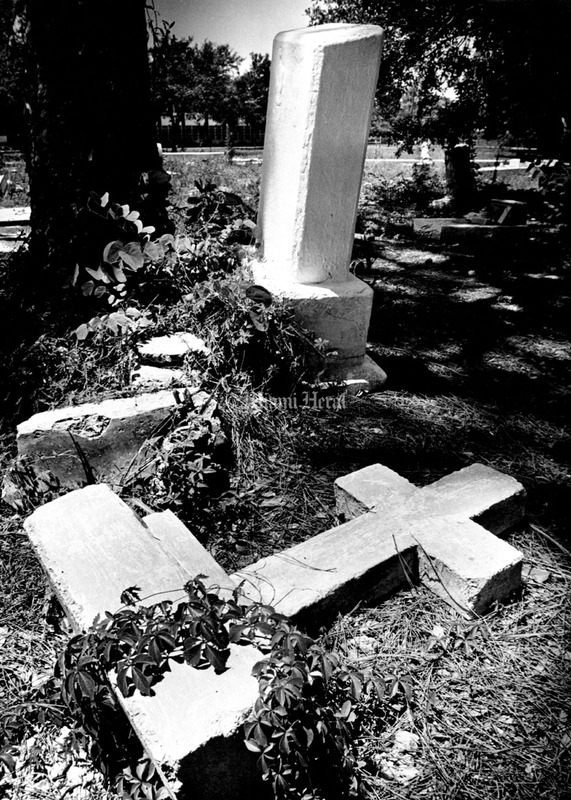 7/1/1977, Tim Chapman/Miami Herald Staff: Many of those who came from the bahamas stayed until their death and some of them were buried in this graveyard at 37th ave and Charles street. Many of the Names have long since erroded from the stone markers but the bahamian flavor still remains in the neighborhood. 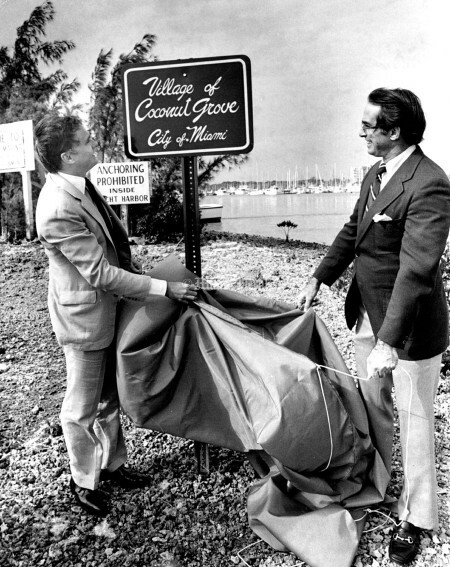 12/19/1980, Albert Coya/Miami Herald Staff: Ferre and Sorg Unveil sign at entrance of Coconut Grove Marina. 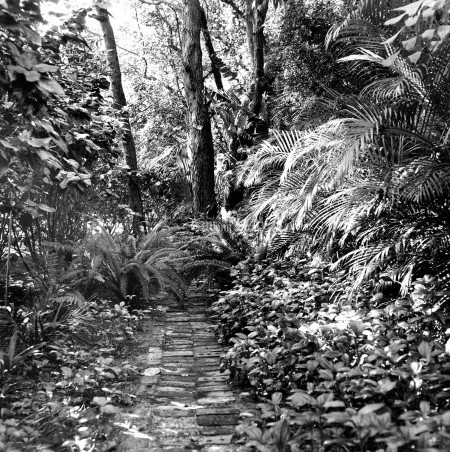 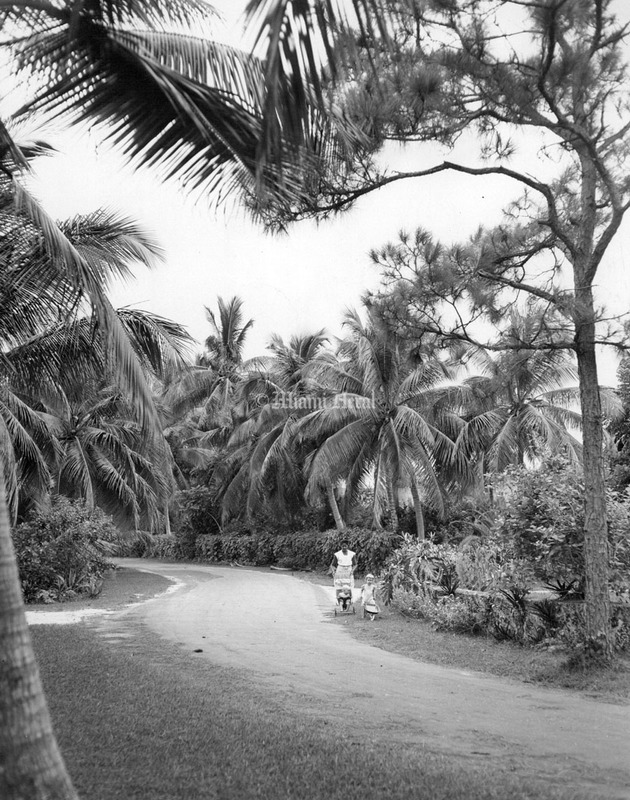 9/5/1954, Miami Herald Staff: GREEN, GOLD AND PEACEFUL is winding Leafy Way in Coconut Grove. The privately-owned dead end street, boasting no more than 20 homes with their vast close cropped lawns, has no street lights. They are not missed or wanted. 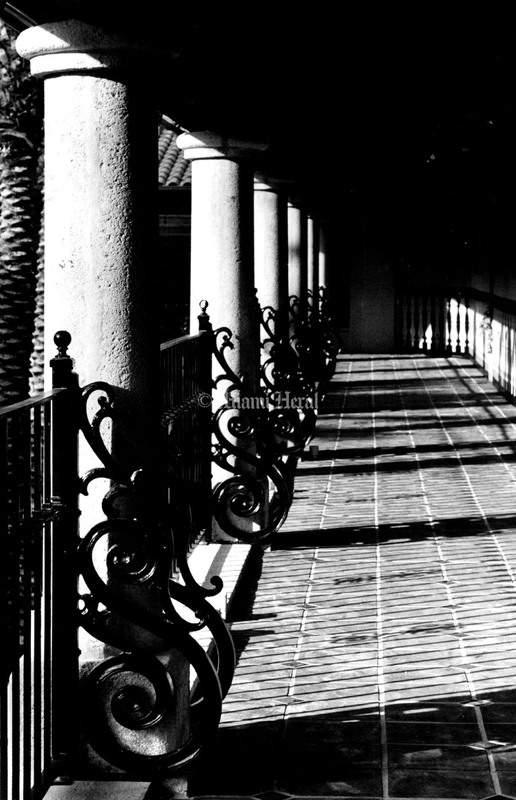 Lawn and door lamps light the way. 7/20/1985, Bill Frakes/Miami Herald Staff: Officer Joe Caragiulo directing traffic on main highway. 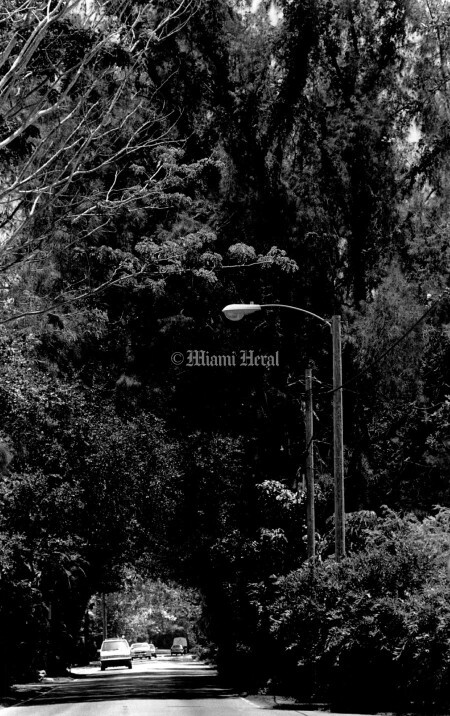 6/6/1989, Miami Herald Staff: This canopy -- will it be here after FPL go through? 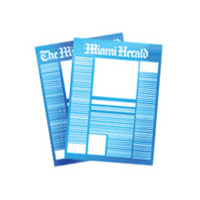 6/13/1989, Miami Herald Staff: Bye-Bye Trees -- or Tree Butchers !!!" 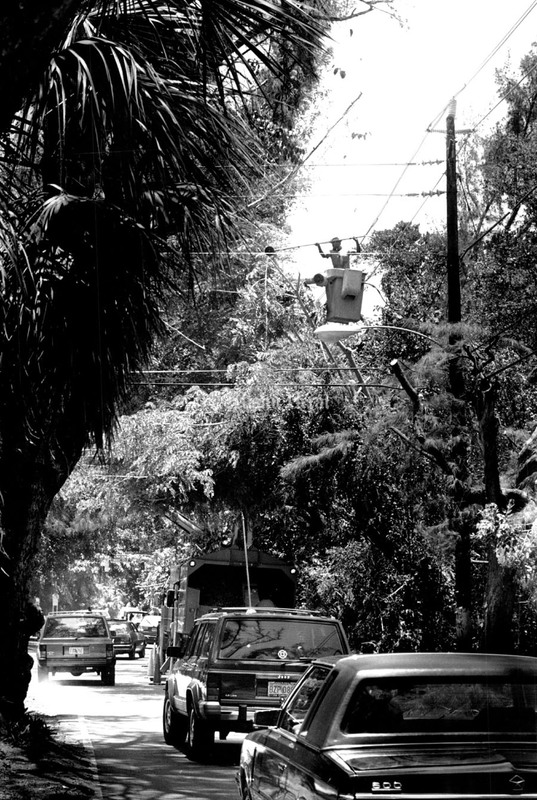 FP & L crews (actually Asplundt tree service) began cutting down trees around the power lines along Main Highway. In one of these shots is the Plymouth Congregational Church after the cutting -- see all those beautiful power lines? 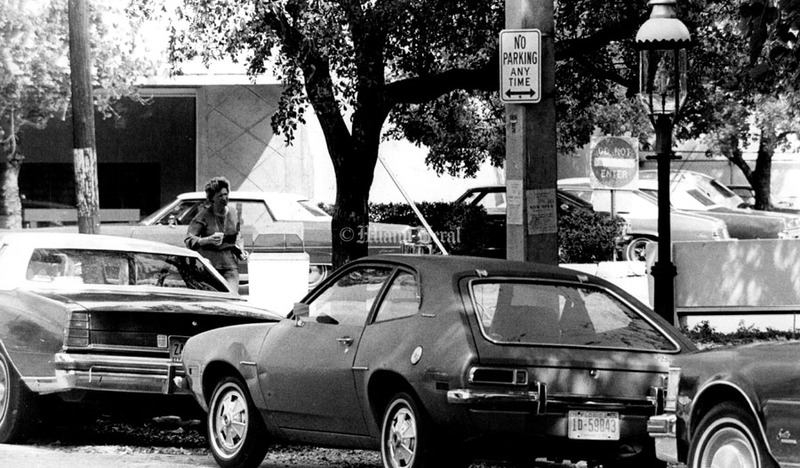 1/1/1979, Miami Herald Staff: Coconut Grove -- Main Highway. This Canopy -- will it be here after EP and L goes through? 2/3/1988, Carol Guzy/Miami Herald Staff: Shops on Main Highway. 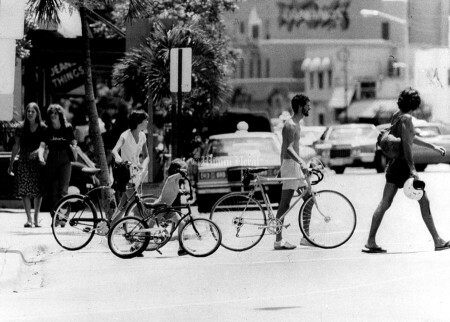 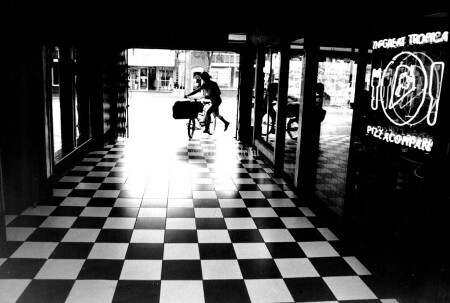 2/2/1988, Carol Guzy/Miami Herald Staff: Mailman rides his bike thru shops on Main Highway. 4/2/1969, Doug Kennedy/Miami Herald Staff: Main Highway Coconut Grove. 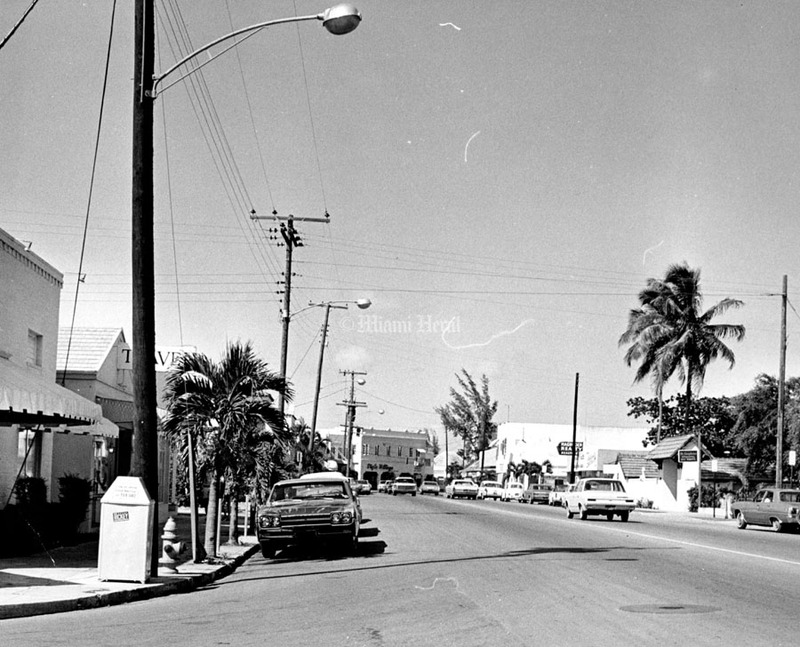 7/29/1967, Miami Herald Staff: Main Hightway looking NE in downtown Coconut Grove. 7/20/1969, Bob East/Miami Herald Staff: Free thinkers in Coconut Grove Bayfront Park. 9/24/1972, Miami Herald Staff: Coconut Grove - Street Scene. 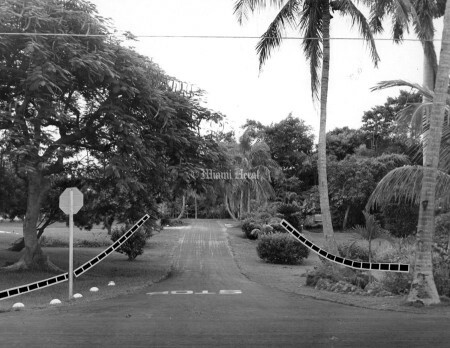 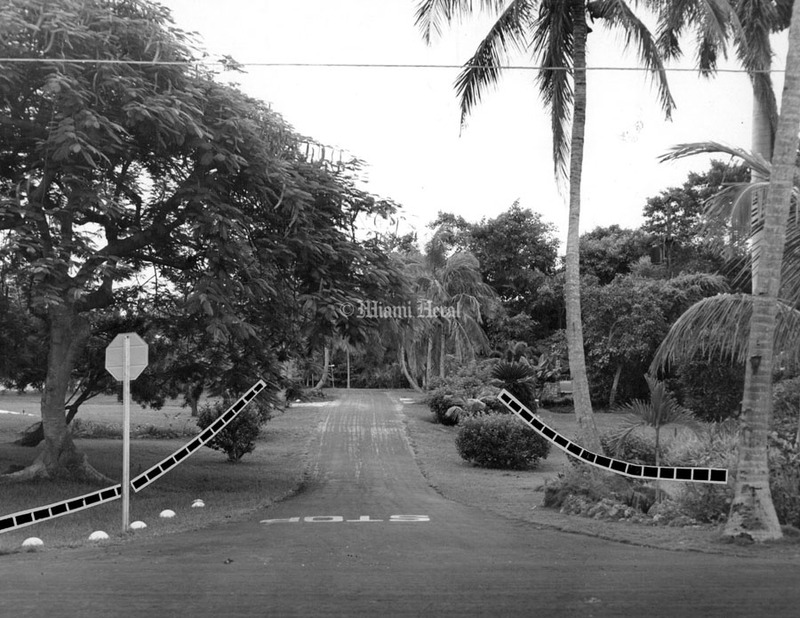 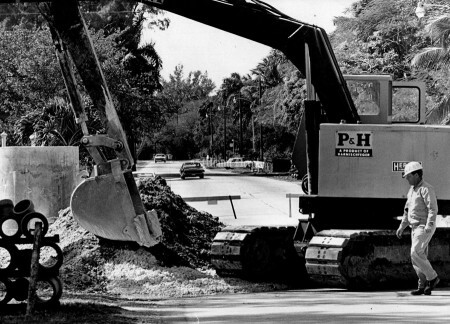 3/13/1979, Bob East/Miami Herald Staff: Entrance to Clark Crt, short St. about to be given to high rise developers in the Grove - press conference at corner of Delmonde St.
2/6/1967, John Pineda/Miami Herald Staff: You name it, we got it --- Coconut grove streets off Main Highway. 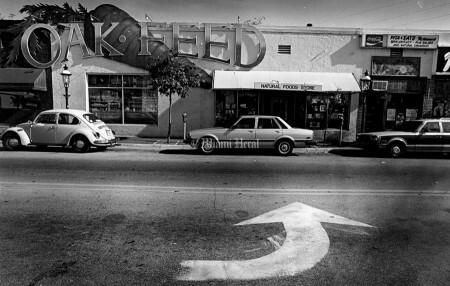 11/3/1983, Miami Herald Staff: Crawford Ave. in the Grove. Undated, David Walters/Miami Herald Staff: Coconut Grove - Street Scene. 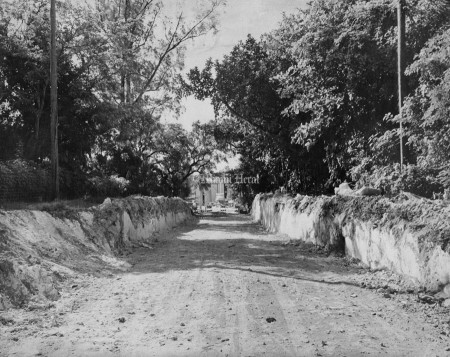 Main Highway. 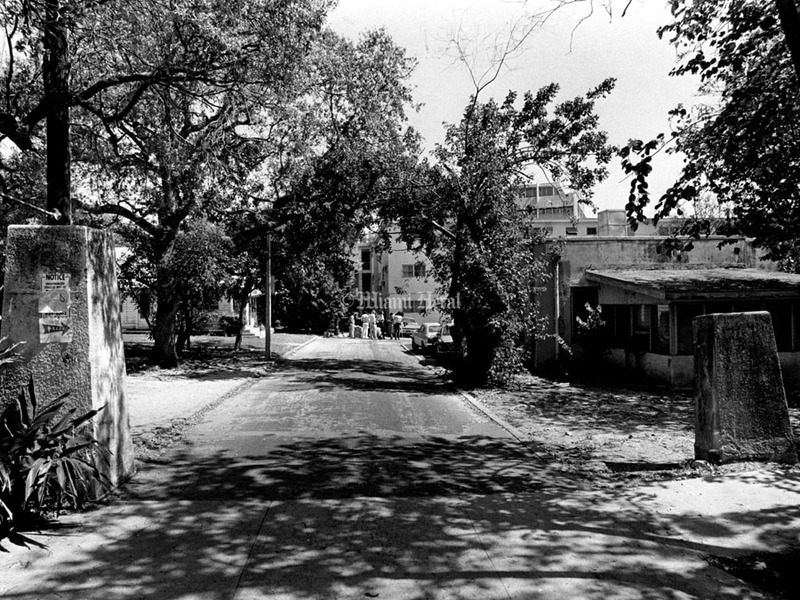 8/21/1968, Albert Coya/Miami Herald Staff: Coconut Grove - Darwin St.
11/21/1969, Joe Schuppe/Miami Herald Staff: Scene at Loquat Avenue in Groove where road or street might have been closed. 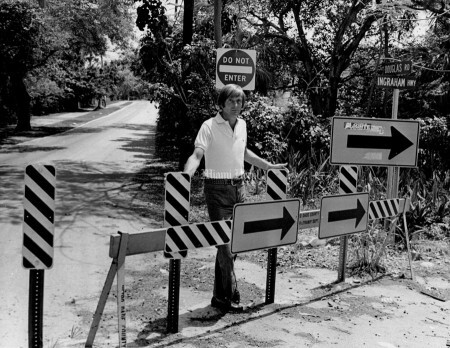 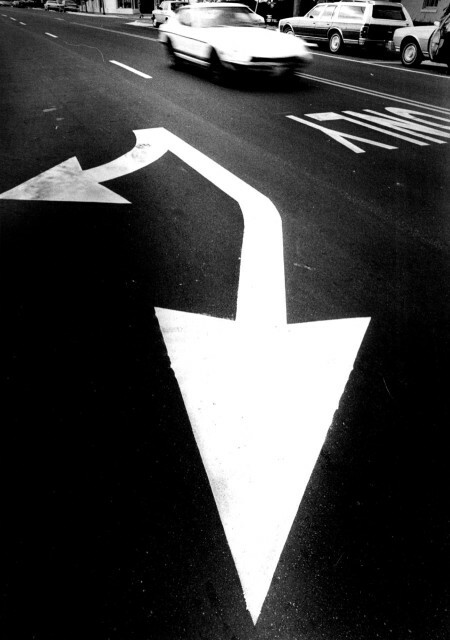 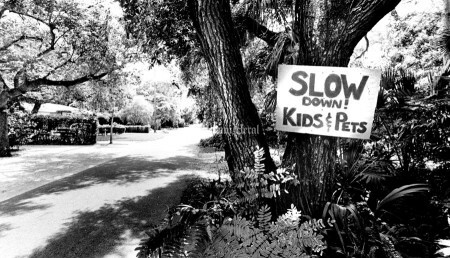 4/1/1973, Marlin Levison/Miami Herald Staff: Sign at Sunshine Rd. and Ingraham Hwy. 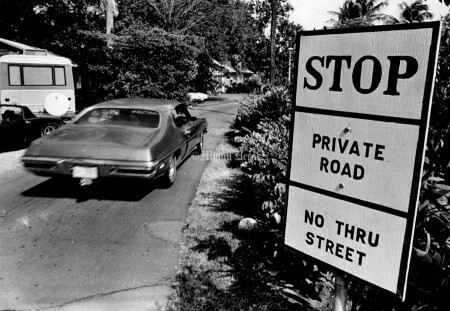 1/6/1970, John Pineda/Miami Herald Staff: Hibiscus Street. 9/9/1952, Miami Herald Staff: Coconut Grove street (unidentified). 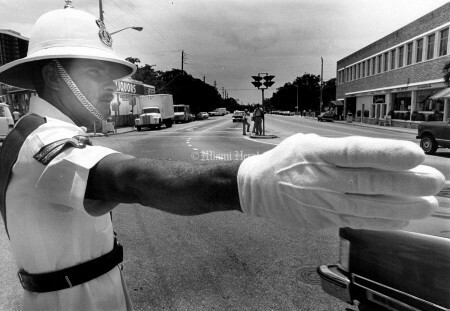 6/1/1977, Jose Azel/Miami Herald Staff: Corporal Glenn Nills, 26, directing traffic. 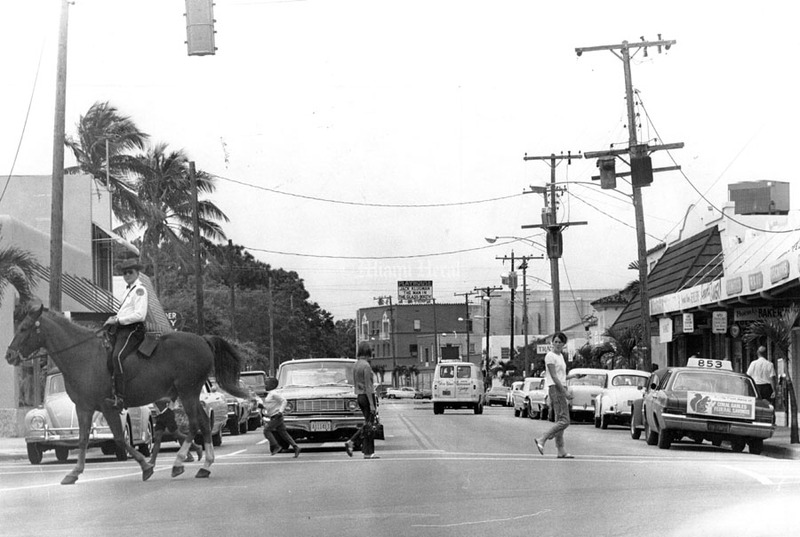 2/7/1968, Miami Herald Staff: Coconut Grove - Street Scene. 2/7/1968, Miami Herald Staff: Shovel reaches South Bayshore Dr. and so traffic will be shut off for weeks. 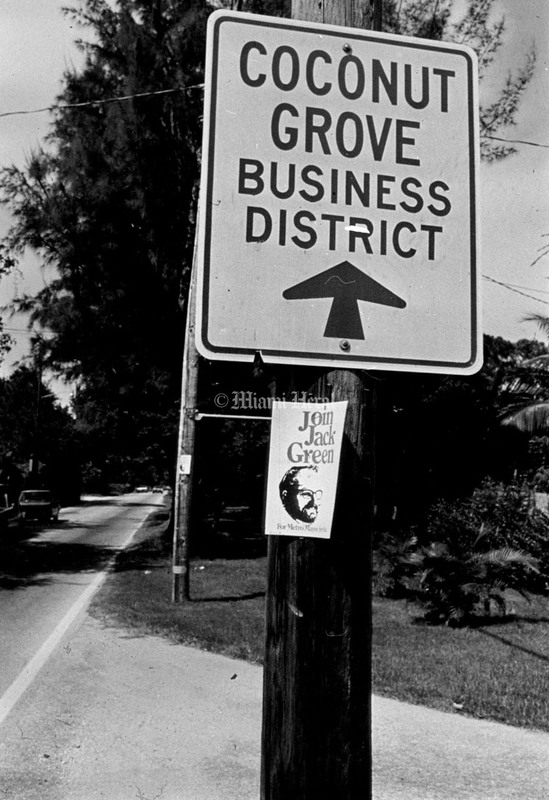 8/10/1967, Bill Sanders/Miami Herald Staff: Coconut Grove Love In... Bob Gable and Debbie Herndon from Hollywood. 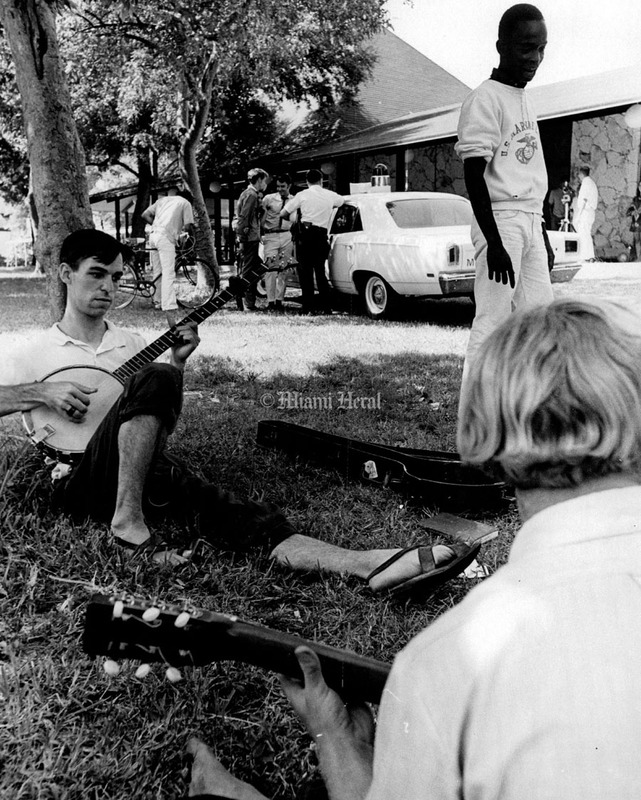 7/25/1969: Police car parked near Coconut Grove Library ...... banjo player is "jack." 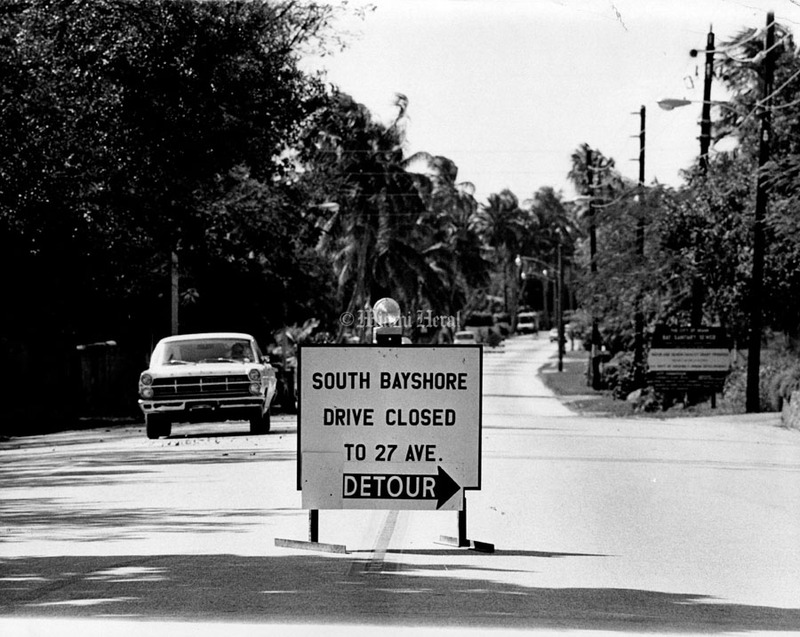 11/21/1969, Joe Schuppe/Miami Herald Staff: Scene at Loquat Avenue in Groove where street might have been closed. 4/22/1974, Albert Coya/Miami Herald Staff: Monty Young and barricades. 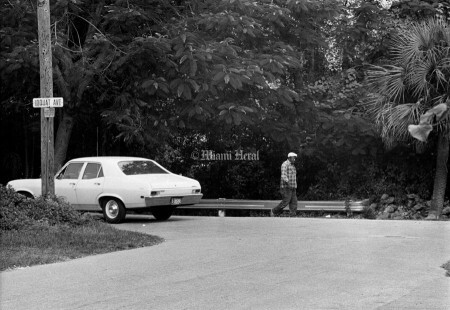 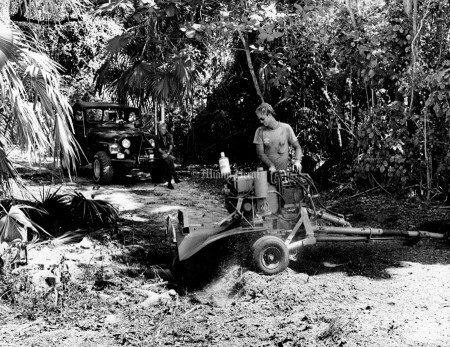 5/7/1976, Albert Coya/Miami Herald Staff: Grinding down stumps from trees at 3485 Main Highway, Coral Gables. 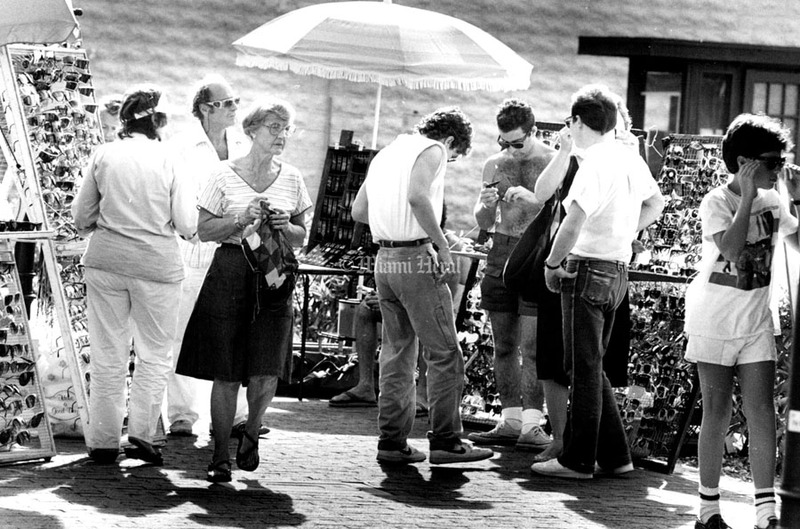 7/17/1988, Raul Rubiera/Miami Herald Staff: Cheryl Brown and Albert Schilleci both from Alabama browse through the postcards. 8/21/1988, Candance barbot/Miami Herald Staff: Story concerning residents rights to use certain routes on their way home. 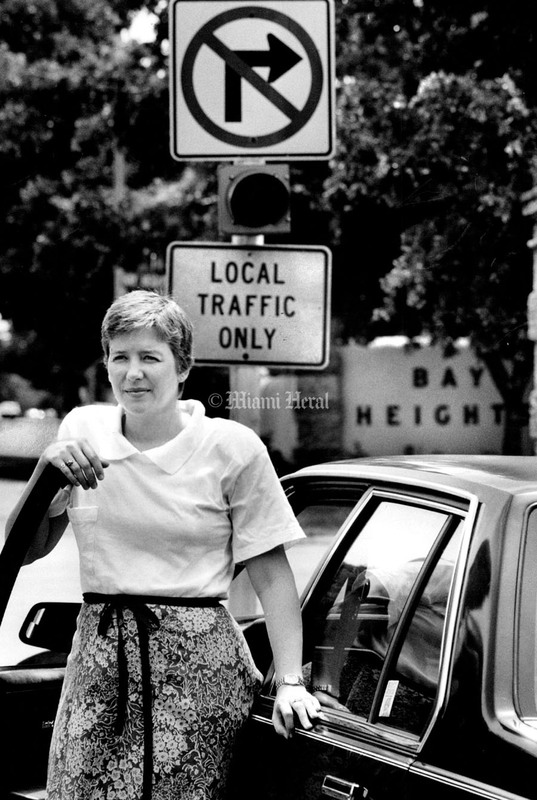 Cathy Flaa stands outside her car at the corner where Police waited and stopped her for turning in. 2/3/1988, Carol Guzy/Miami Herald Staff: Grove Harbor. 11/10/1985, Peter Andrew Bosch/Miami Herald Staff: Vendors along main Highway in Coconut Grove. 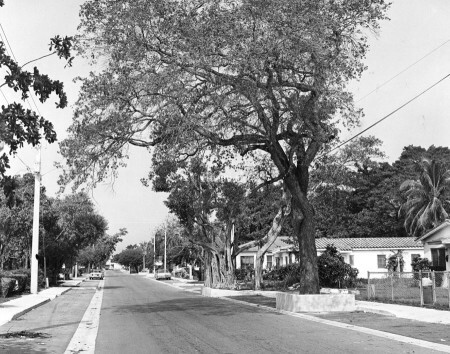 2/27/1989, Mary Lou Foy/Miami Herald Staff: Here are two black mahogany trees that died because of a poor moving job.They are dead across from Mayfair. 1/13/1990. Al Diaz/Miami Herald Staff: Mary Frangipanni and Paul Monnin meet for the first time in front of Sharkey's in the Grove. 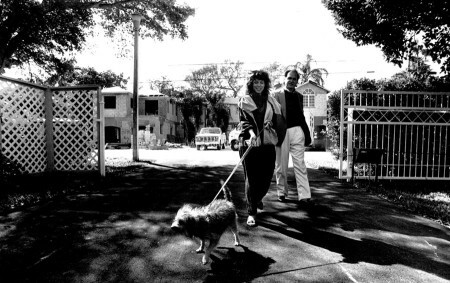 11/16/1989, Tamara Voninski/Miami Herald Staff: This vacant lot was bought by developer. 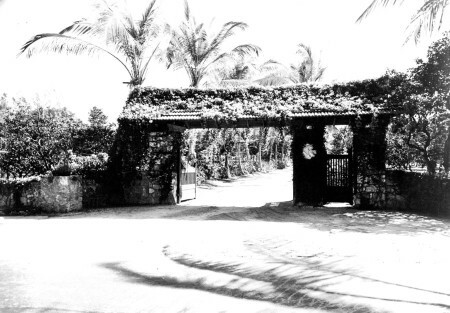 It houses an old Indian well, sculptures, and an old coral rock pumphouse on the property. It was an estate at one time, now 8 houses will be built there, but the owner is designing the property around the relics. 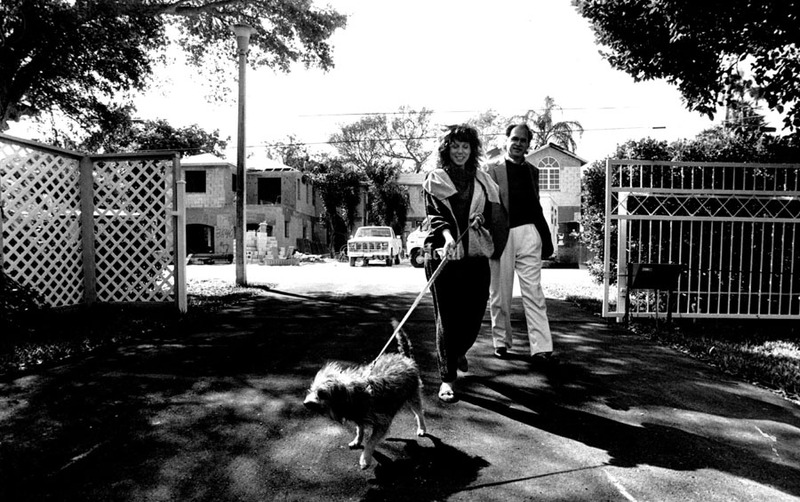 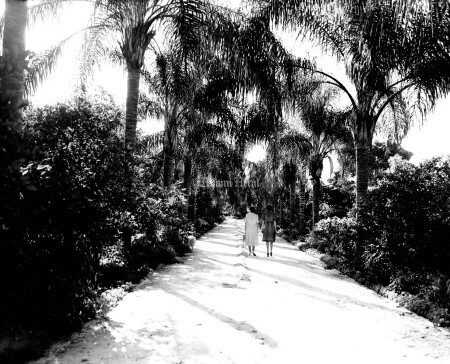 2/27/1989, Mary Lou Foy/Miami Herald Staff: Al and Sandy Arostegue walk onto their driveway. 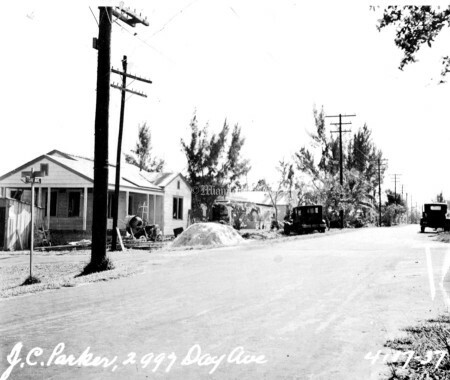 Across the street two news homes on Royal Palm with zero lot lines. Mario Pons (Dark Jacket) and Bryan Harms, both zoning insectors stand in illegal parking lot at the above place...Trees and a house used to be here. 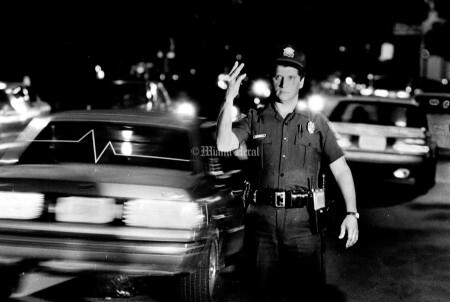 11/11/1990. Candance Barbot/Miami Herald Staff: Scenes of "Cocowalk" Shopping Center In Downtown Coconut Grove. 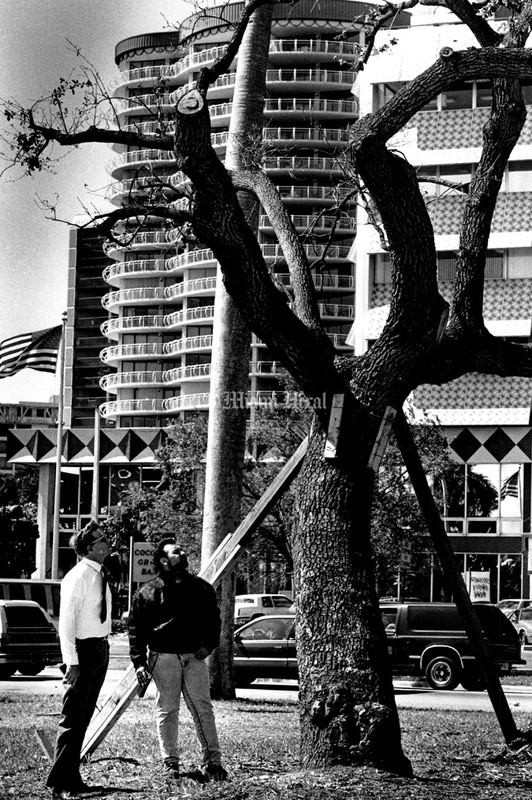 2/27/1989, Mary Lou Foy/Miami Herald Staff: Bryan Harms and Mario Pons look at a live oak tree that was moved correctly (root praned etc) and is thriving at corner of 27th Ave and Bayshore in the Grove. 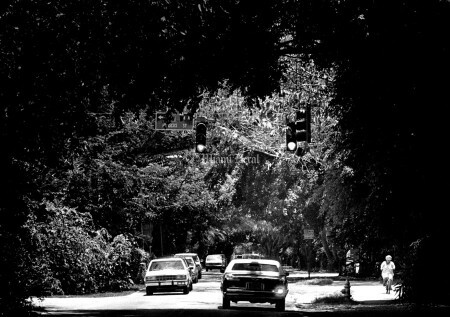 6/13/1989, Mary Lou Foy/Miami Herald Staff: Bye-Bye trees--or Tree Butchers!!!" FPL crews (actually Asplundt tree service) began cutting down trees around the power lines along Main Highway. 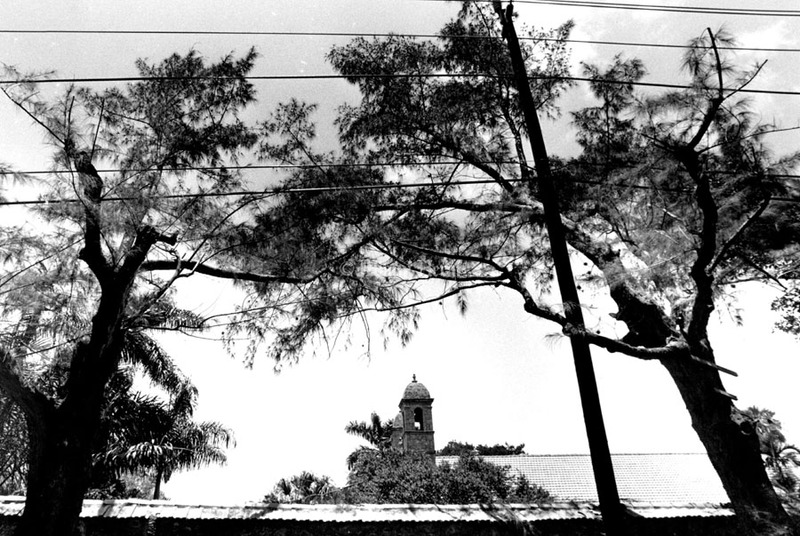 In one of these shots is the Plymouth Congegational Church after the cutting--see all those beautiful power lines? 11/11/1990, Candace Barbot/Miami Herald Staff: Scenes of "Cocowalk" shopping center in downtown Coconut Grove. 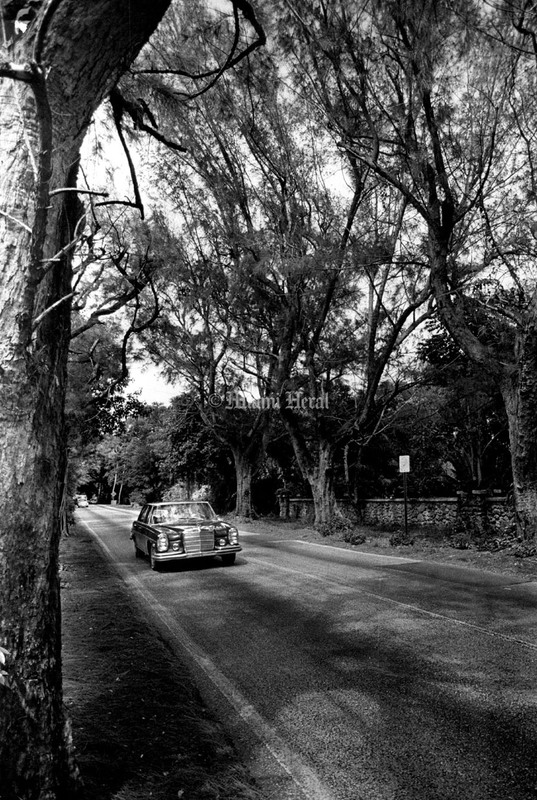 11/8/1963: Sprawling banyans provide a fascinating sight for Miami visitors. 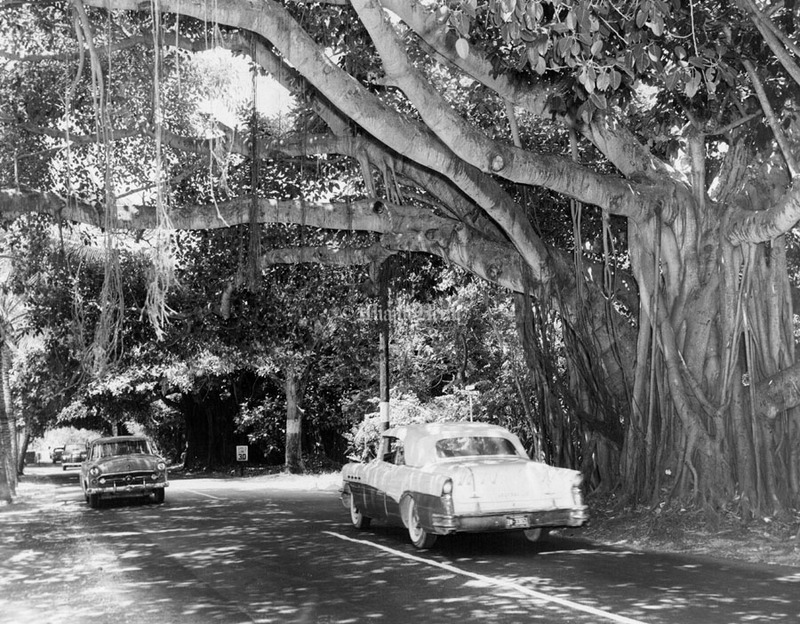 This banyan-lined drive is in the pictureresque Coconut Grove section. 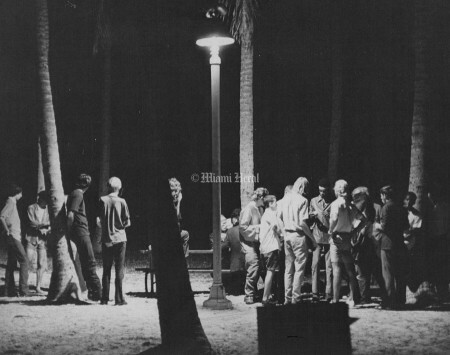 10/22/1976, Battle Vaughan/Miami Herald Staff: Hippie types gathered for free kitchen Bayfront Park, Grove.